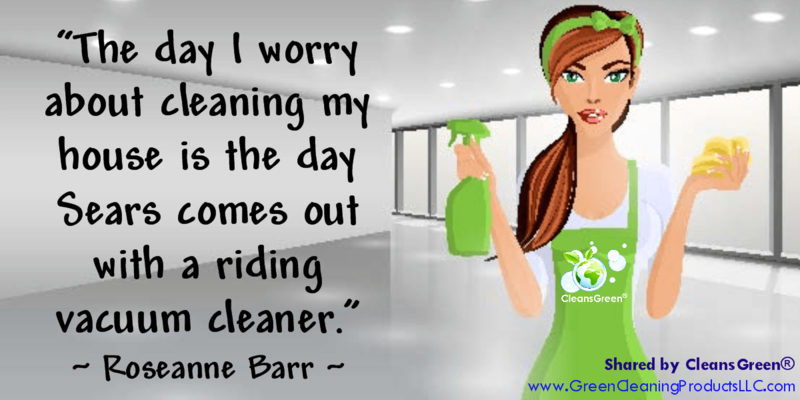 Does your philosophy on cleaning match Roseanne Barr’s, aka, “The day I worry about cleaning my house is the day Sears comes out with a riding vacuum cleaner.”? 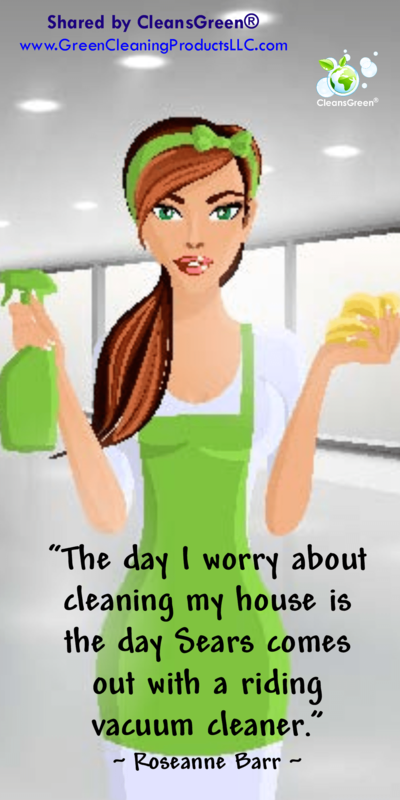 As much as we would prefer to think that we do not clean, in reality we do – we clean dishes, we clean our produce, we even clean our clothes … at least sometimes. 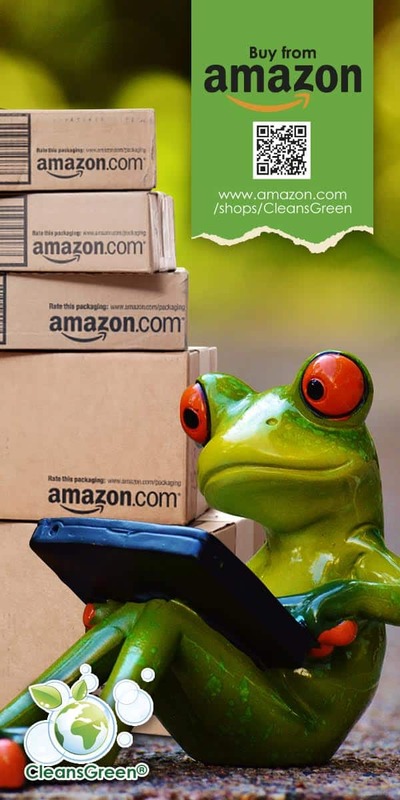 Cleaning with or without green cleaning products, we still clean. Each of these concepts represent erroneous and faulty thinking for a variety of reasons. Let’s examine each of them separately. Myth 1: Always wash clothes in cold water. This is counter to all we read and hear! 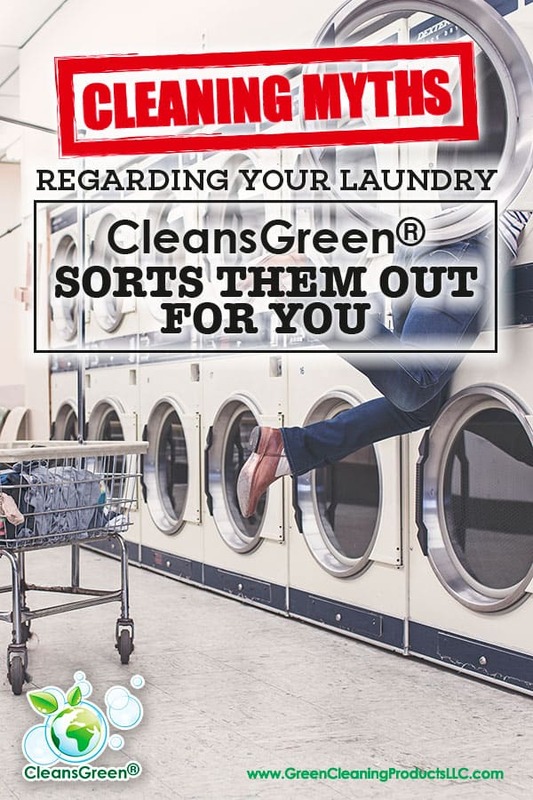 While washing clothes in cold water may be a great way to save on energy bills and keep clothes looking fresh, hot water is the best way to remove bacteria, as well as kill harmful mold, viruses and other germs. In summary, turn the dial to hot, especially if folks in your home have been sick. 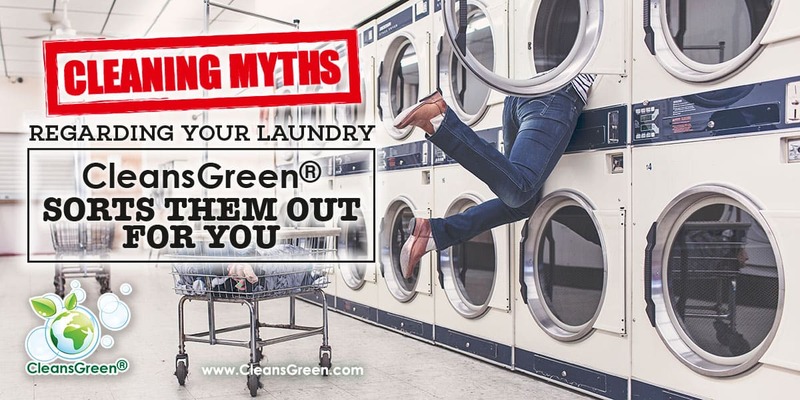 Myth 2: Combining bleach and detergent in the washing machine with whites is OK. Unfortunately although it is not common knowledge, the truth is that the detergent counteracts the bleach, rendering the bleach useless. As such it is important that these “ingredients” are used separately and during the appropriate times during the wash cycle. Use at least ½ cup (often this means just pour to the maximum fill line), if your washing machine has integrated a dispenser. If your machine does NOT have a dedicated bleach dispenser, the Clorox website reports recommends adding ½ cup of bleach to water five minutes AFTER the wash cycle has begun but before adding clothes for optimal results. Also remember that bleach has a shelf life so it is important that you are using “fresh” bleach for optimal results. In conclusion, use fresh bleach (remember it has a shelf life) and take the time to add it later. 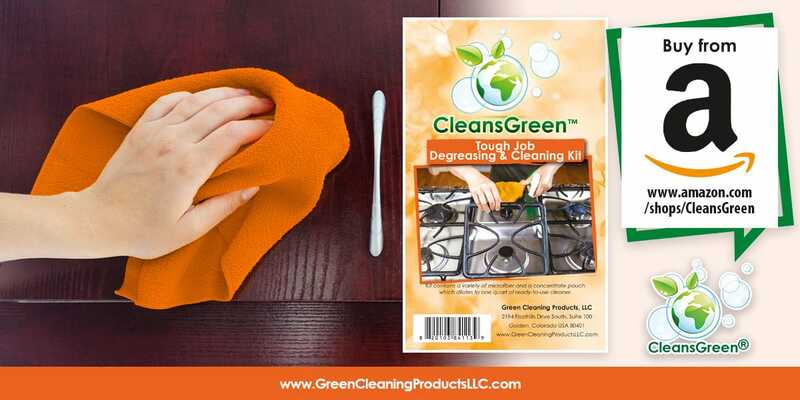 The CleansGreen® Tough Job Degreasing and Cleaning Kit contains an environmentally friendly cleaner concentrate along with an orange color matched and color coded thick terry type microfiber cloth. Specifically formulated for you, this is heavy-duty liquid cleaner that is strong enough for the most difficult cleaning tasks. 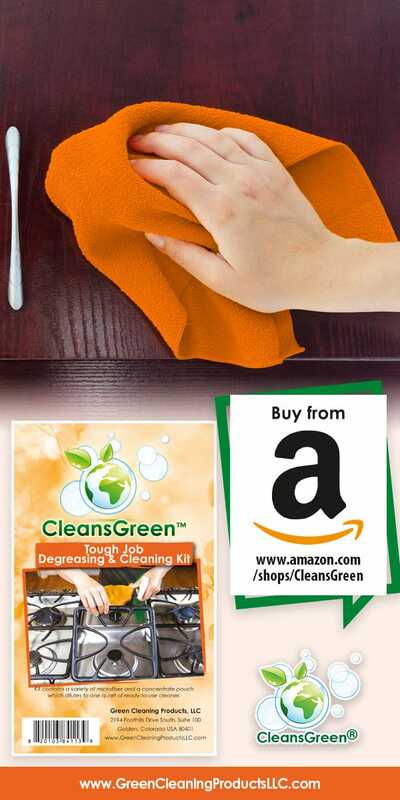 The highly concentrated natural green home degreaser / cleaner is effective for a wide variety of cleaning jobs, which also excels as a pre-spotter, as well as at removing stains remover for laundry. Tough Job Cleaner can be used as an effective “spray and wipe” cleaner. It can also be used for damp mopping, scrubbing, spray and wipe cleaning, or with a hand bucket and cloth since it is designed to revitalize any washable surface without damage. Myth 3: To remove a stain, treat the front of the fabric. Please do not! Doing so just rubs the stain into the fabric. The Whirlpool Institute of Fabric Science recommends treating a stain from the back. This will help to push the stain away from the fabric. Furthermore, yet counter to your first instinct of attempting to get rid of that stain as quickly as possible, do not EVER rub a stain, rather use a damp cloth and dab it from the outer to the inner part of the stain. Remember the desired end result is to have a stain-free garment. Do not make it worse by following some of you immediate reactions. Slow down and be patient. Myth 4: Stain your clothing with ink? Hairspray can help. Good news – Bad News. This used to work, but no more. According to Good Housekeeping, this is no longer a reliable tip. Back in the day, the secret ingredient in the hairspray was alcohol. Regrettably the current hairspray formulations either use much less of this ingredient or omit it entirely. Without the appropriate alcohol ingredient, you can spray and spray, but all it will only make the clothing sticky. Additionally, today’s hairsprays are full of stiffeners and hardeners that may end up making the stain worse. Additionally hair spray (with alcohol) tends to work better if the fabric with the stain is made of polyester or a polyester blend. It seems today we are migrating towards natural fibers and AWAY from the polyester fibers. Please note, clothing treated with hair spray should be rinsed thoroughly whether the ink comes out or not. As such, for ink stains, go straight to the source and bust out the rubbing alcohol. It is far less expensive than hairspray, and does not include extra ingredients. 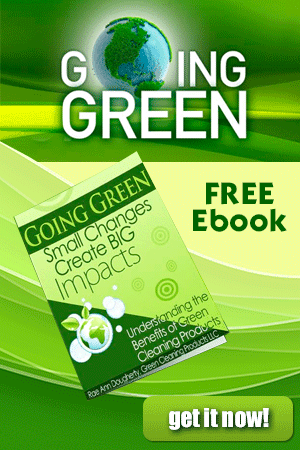 FREE Ebook from Green Cleaning Products!!! 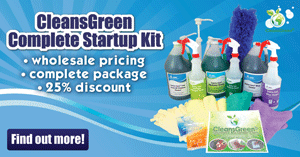 There are many options in handling your laundry whether you use green cleaning products or not. Most may be considered “old wives tales” or myths. With the advent of new chemistry available many of current laundry detergents are effective. 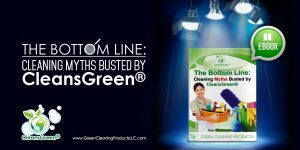 Are you in looking to understand the science of green cleaning … and some of the myths that go along with it?